Every student takes home a bookmark which will motivate them to strive to do a 15 minute learning activity like reading each weekday during summer vacation! 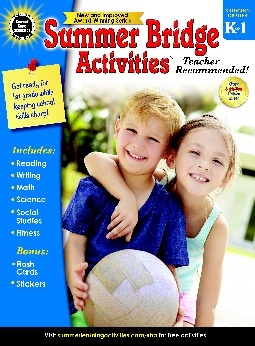 Free for all of your students with a minimum order of 75 Summer Bridge Activities Workbooks or purchase the bookmarks separately. The #1 summer workbook that parents and teachers have trusted for more than 20 years. Workbooks available at $12.95 a 15% discount from MSRP. 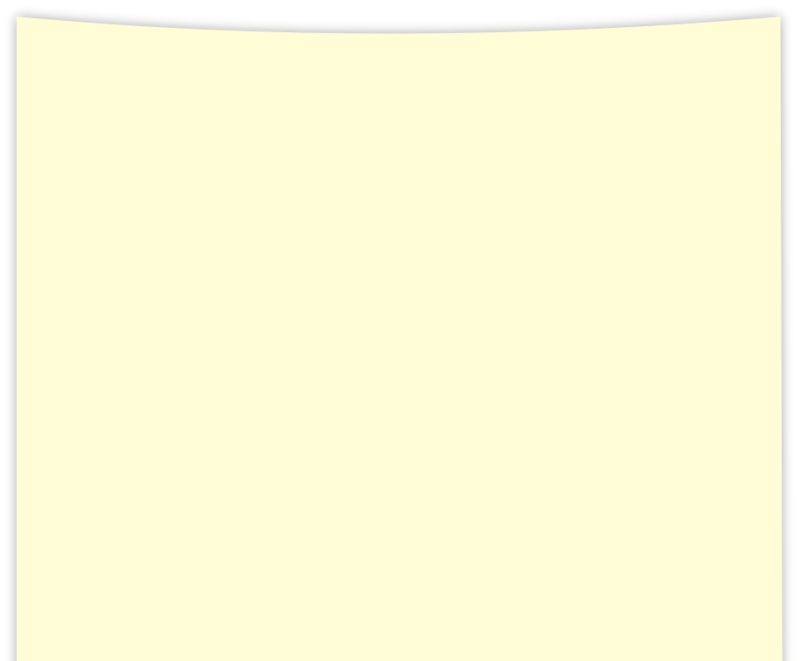 Free shipping included if 65 workbooks or more are purchased.